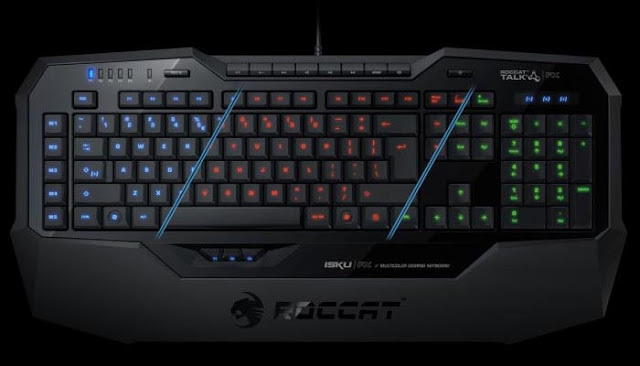 Roccat has released Isku FX, its latest multicolor gaming keyboard. If you want to fully compete with other players in various video games, the gaming keyboard may be able to meet your requirements. Roccat Isku FX is a full-size professional gaming keyboard that measures 24.7 x 59.9cm. As we can see from the images, the gaming keyboard features gorgeous modern design, and comes with a wide granular palm rest for comfortable gaming experience, and also features 3 Easy-Shift[+] zones, 36 easy-to-reach macro keys and 8 configurable media & hotkeys in order that you can freely use various skills and abilities in your favorite games, while its 5 profiles allow you switch your macro settings for different games. 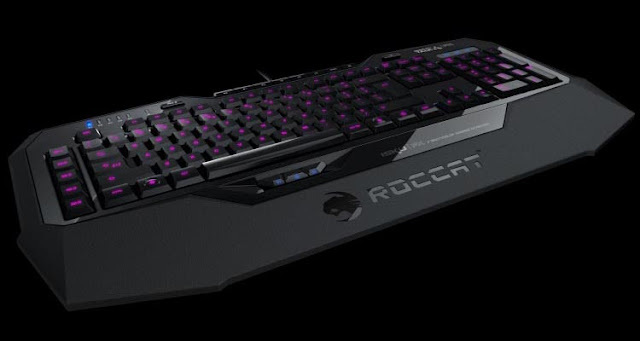 Apart from that, the gaming keyboard comes with 123 illuminated keys with enhanced anti-ghosting capacity, and Roccat Talk FX feature allows the gaming keyboard to change the color of the lighting system based on different in-game events. 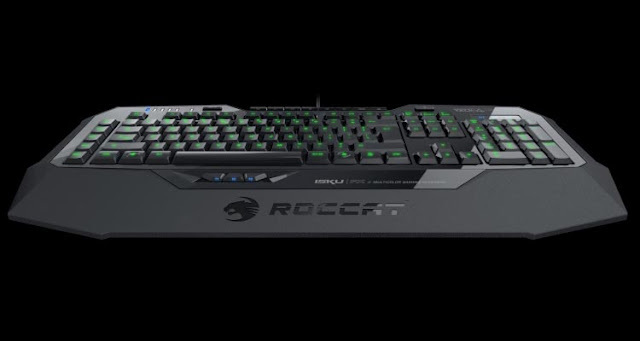 Roccat Isku FX multicolor gaming keyboard is priced at $99.99 USD. If you’re interested, jump to ROCCAT official site for more details. Additionally, also don’t miss other nice options via “Computer Gadgets” tag.